Our Community Outreach programme provides an opportunity for people to develop their skills in a real work context for the benefit of the wider community – for example already turning a disused overgrown space into an accessible garden in the South Wye area. 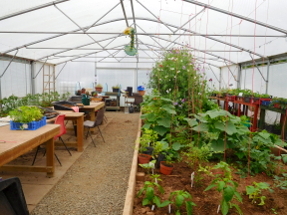 We also grow organic produce and any surplus will be used to supply local cafes, the Farm Shop and a community vegetable bag scheme providing supported employment in harvesting, packaging and delivery. 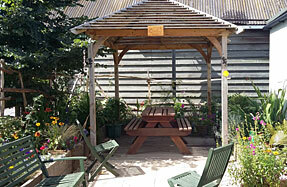 John Trimble has a University Diploma in Therapeutic Horticulture. 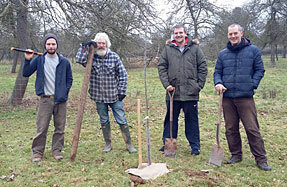 For more information on Therapeutic Horticulture please contact John direct at Hereford Community Farm.